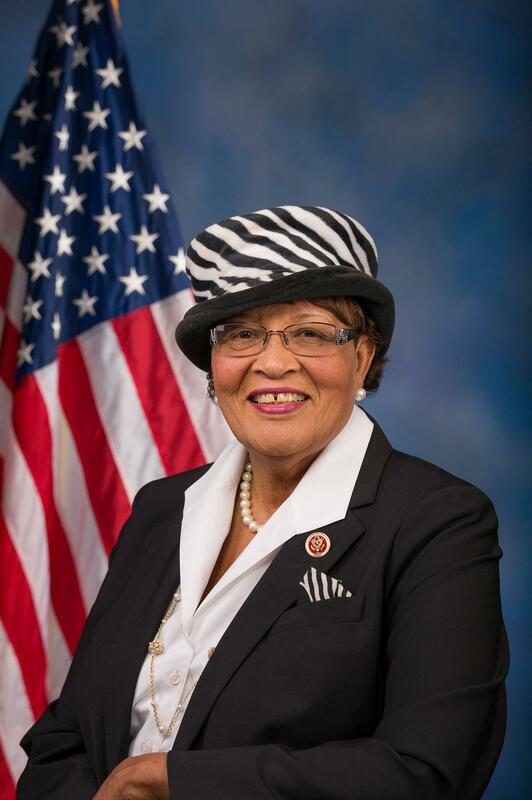 U.S. Rep. Alma Adams (D-Charlotte) formally kicked off her campaign for re-election Sunday and announced endorsements from local elected officials. Adams represents the 12th District, which includes an area from the Iredell County line south to south Charlotte. She's a former teacher and a state legislator now in her second term. On Sunday, she announced endorsements from Charlotte Mayor Vi Lyles and county commissioner Trevor Fuller. Adams has three opponents in the May 8 Democratic primary - Patrick Register, Gabe Ortiz and Keith Young. Three Republicans are seeking their party's nomination - Paul Bonham, Paul Wright and Carl Persson.